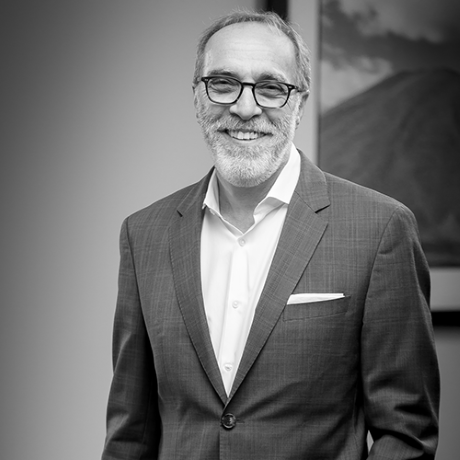 Dakota Wealth Management is the third registered investment advisory firm (RIA) created by acclaimed investment manager and 35-year industry veteran Peter Raimondi. With Dakota Wealth, Peter’s goal is to bring thoughtful counsel, sound judgment, experience and skill to his clients, in contrast to the automated and algorithmic investment approaches now prevalent in the financial services industry. At Dakota, he has assembled a team of dedicated professionals who balance art with science to build customized portfolios that deliver a sophisticated, personalized wealth management experience. As the founder and guiding force behind his previous company, Banyan Partners, LLC, Peter secured his reputation as a visionary in the wealth management space. Under his leadership, Banyan, founded in 2006, acquired seven RIA firms over a five-year period, building a sophisticated wealth management business with more than $4 billion in client assets under management (AUM). In 2014, Boston Private Bank acquired Banyan in a transaction that made headlines around the financial world. 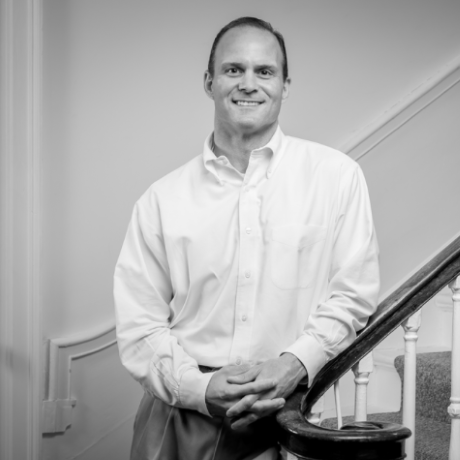 Prior to launching Banyan, Peter founded The Colony Group in Boston in 1986, just three years after graduating Boston University School of Law. He built Colony to over 600 clients and $1 billion in AUM over his 20-year tenure as CEO. Throughout his career, Peter has brought together diverse teams of exceptional professionals, creating a culture of inclusion and dignity in each of his business ventures. Peter credits his father for instilling the critical importance of entrepreneurship, integrity, determination and kindness, all of which remain the foundation of his business and personal philosophy. Peter’s charitable works include medical missions to Peru with co-founder and longtime friend Mike Reed. Working to deliver critical medical care to isolated populations, Pete and Mike found common purpose in serving others. 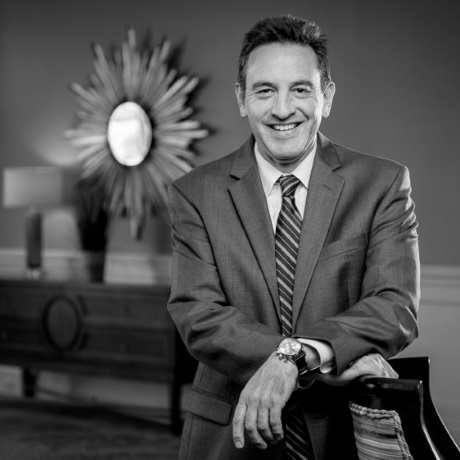 In addition to his primary role as CEO/CIO of Dakota Wealth Management, Peter is a passionate supporter of fine arts and an avid photographer. He currently serves on the Board of Trustees of the Boca Raton Museum of Art, is a board member of the Dreyfoos School of the Arts Foundation and has been a long-time member of Boston University’s Metropolitan College Advisory Board. Michael Reed’s avocation is creating a wealth management experience that exceeds our clients’ utmost expectations. His passion for designing elegant and effective business operations has allowed him to build and develop nearly a dozen successful companies over the course of his career, as well as hold executive positions with several nonprofit organizations and consult to a wide variety of firms. Mike founded and managed a VIP medical practice in Palm Beach Gardens, Florida, for 18 years before selling to the Hospital for Special Surgery (HSS). He then became director of HSS Florida, influencing the company’s expansion into the southeast region. He next served as executive director and CEO of the North American Spine Foundation, developing international visibility by engaging Congressional and international support for their vision. Mike has a history of success integrating diverse business cultures, creating an environment that encourages professional colleagues to collaborate and thrive. Mike’s friendship with Peter Raimondi spans three decades. Their connection was defined on a life-affirming medical mission to the Andes Mountain region of Chinchaypuyo, Peru. They have traveled together extensively, including several times throughout Peru, including two four-day treks along the famous Inca Trail. Mike and Peter share the same values and a passion for client service. These defining values prompted Mike to join in the founding of Dakota Wealth Management. Both of these leaders share a commitment to providing a sophisticated and highly customized service experience, built on a foundation of principled and ethical, long-term relationships. Mike is known for his long-standing passion for endurance racing. He enjoys competing regularly around the country in marathons (most recently the 2018 Boston Marathon), Ironman events, and other ultra-distance contests. Family is the driving force in John DeSimone’s life, not only at home, but in his professional career, where he believes in treating every client and co-worker like family. His proudest professional accomplishments are not the degrees or designations he’s earned, but the trust and confidence that so many clients and their families have bestowed upon him. John works diligently to build, nurture and protect close personal relationships with each of his clients. He understands how difficult that level of trust is to achieve and never takes it for granted. Finding the right investment and wealth preservation strategies for his clients doesn’t seem like a job to John because it’s what he loves doing. As a founding partner at Dakota, he brings his passion and more than 15 years of experience devising and deploying financial solutions for affluent investors and corporations. Appreciating that every client is an individual, John customizes each investment plan accordingly, always with a long-term focus on helping clients achieve their varied goals. Prior to joining Oakmont Partners, John held positions at Bank of Boston, Fidelity Investments, and Ernst & Young, and was founder and president of CastleGuard Wealth Management. In addition, John holds the following degrees and designations; JD, LL.M in Taxation, CFP®, CIMA®, and MBA. Although John was a varsity baseball player at Bryant College, he doesn’t get out on the diamond much anymore. Today when he’s not working with clients, John enjoys outdoor pursuits including tennis, fishing, running, exercising and coaching. 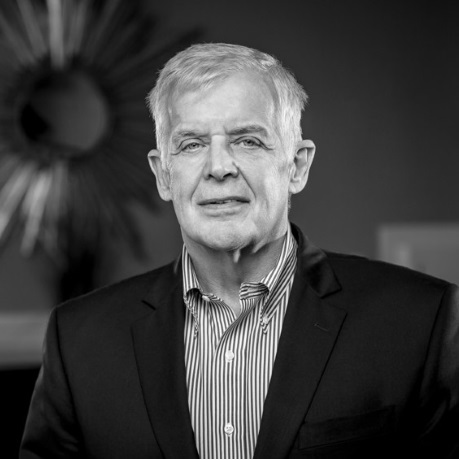 Before joining forces with Dakota, founding partner Peter Mawn enjoyed a long and diverse career that involved financial services, consumer products and leading-edge technology at companies as varied as John Hancock, Converse Athletic Shoes and Polaroid. After 30 years in senior roles within the financial services industry with Fidelity Investments, John Hancock, and Sun Life Financial, Peter’s passion to build new businesses led him to help start a global hedge fund and to undertake a year of research into the affluent marketplace. During the course of his research, one theme kept reemerging: Investors were seeking a financial advisor who could offer experience, trust and outstanding client service, as well as additional wealth management services such as estate and retirement planning. As a result, Peter and his partners founded Oakmont Partners to provide a comprehensive investment and lifestyle management service that would address the individual needs of each investor and his or her family. Peter’s many years of experience in personal trust services, capital markets, mergers and acquisitions, hedge funds, and private equity markets have provided an unparalleled resource for all of his valued clients. In 2018, Peter partnered with Dakota to provide his longtime clients and their families with personalized services, thoughtful counsel and the most advanced investment thinking, for generations to come. Outside of his professional life, Peter has successfully completed the Boston Marathon three times and keeps himself active. His current pursuits include spending time with his family on the coast of Maine, travel, golf, biking and coaching. Myranda “Mimi” O’Bara is a founding partner of Dakota Wealth Management where she continues the personalized service her clients have enjoyed for more than thirty years. Her professional passion is working with individual clients, small institutions and not-for-profit organizations to develop and implement investment strategies that best meet their individual risk tolerances and investment goals, all the while providing each client with the highest level of personalized service. Throughout her career Mimi has lived by the rule that there’s no substitute for getting to know each client well enough to understand his or her individual needs, goals, and tolerance for risk. Mimi works to help her clients achieve both financial and personal success. She brings particular expertise and experience in creating portfolios for women, throughout all stages of their lives. Prior to joining Oakmont Partners, she held senior positions at PNC Bank, New England, and was a founding partner and managing director at Johnson Illington Advisors. She also established the nationally distributed Fund for Charitable Giving, and has served as chair of the Fund’s Board of Directors. She has spent many years volunteering with local charitable organizations that work with underserved populations to create opportunities that can break patterns of generational poverty. This has led to her working with individuals and organizations exploring opportunities for Impact Investing. Mimi enjoys time with family, outdoor activities, photography and gardening. Bryan joined Dakota Wealth as a founding partner in 2018, where his role is focused on investment policy, portfolio management, custodian and trading platforms, and ensuring a superior client experience. Bryan’s professional career started with Kobren Insight Management, a $1 billion AUM investment advisor, where he worked directly under the firm’s Chief Investment Officer, helping to analyze and review manager and fund selection, and contribute to key investment policy decisions. He wrote a number of widely-read publications, including a piece during the depth of the ’08-’09 financial crisis that was the most-read piece ever on E*Trade website. Bryan was recruited to Colonial Wealth Management in Boston in 2009, where he directly managed client portfolios and help set the firm’s investment policy. He played a critical role in the firm’s growth and eventual merger with Banyan Partners. After joining Banyan, Bryan moved to Palm Beach Gardens, Florida, to serve as a research analyst focusing on individual equity securities, as well as broad market and macro analysis. He was promoted to director of research, overseeing idea generation for the firm’s equity portfolios. 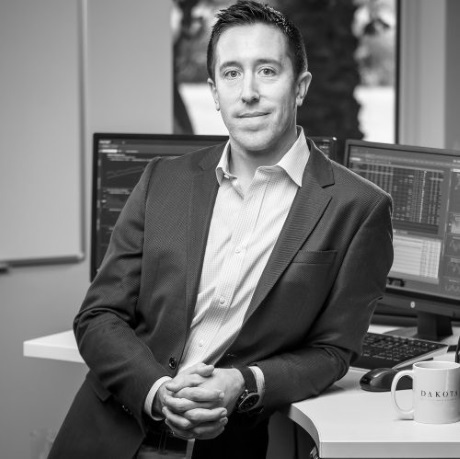 After Banyan’s acquisition by Boston Private, Bryan brought additional resources to the investment process including the use of option analytics, momentum and technical analysis, and providing widely utilized and read research presentation and commentary to the firm’s internal and external clients. Bryan spearheads many of Dakota’s extra-curricular activities such as office mini-golf, fantasy sport leagues, and pools for various events. Bryan, his wife and infant daughter enjoy taking their dog to the beach, spending time with family and friends, and being involved philanthropically with the GeneSpark.org, an organization focused on advancing drug development for reversible intellectual disability disorders. 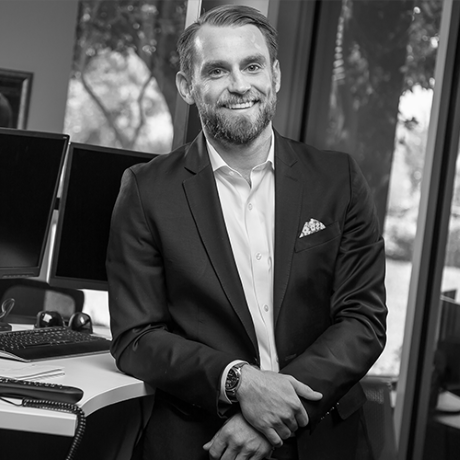 Jon-Erik Frederickson is a South Florida native with deep ties to the local community who brings to Dakota nearly a decade of investment experience in proprietary options trading, custom portfolio management and investment research. As a founding partner dedicated to Dakota’s investment team, Jon-Erik directs research, options strategies and alternative investments for the firm. After leaving the trading world in 2011, Jon-Erik was introduced to Peter Raimondi by Mike Reed—a longtime family friend. In short order he became the only hired, non-acquisition related member of the Banyan Partners investment team, tasked with responsibilities such as leading options-related strategies, managing client portfolios and generating alternative research. Jon-Erik’s investment expertise and keen judgement helped to build Banyan Partners to a sophisticated wealth management business with more than $4 billion in client assets under management. Jon-Erik’s innate competitive nature helped him find success as an athlete, which led to his receiving a football scholarship to play at Kent State University. He also studied at the University of New Hampshire where his relentless intellectual curiosity drew him to the world of investments and trading, just as the financial crisis was beginning. The subsequent financial carnage and volatility left a lasting impression and helped forge his contrarian investment perspective, always asking “why” and questioning the logic behind the crowded consensus ideas. Jon-Erik is an avid golfer (4 handicap) and member of the prestigious Bear’s Club. He is also an active member of the local community, through his service on the board of the Ball4Lyfe Foundation, a non-profit group supporting inner city and disadvantaged youth with opportunities to succeed in the classroom, on the court, and in life. As a managing partner at Dakota, Brett Orvieto embraces the opportunity to be part of a team focused on a culture of innovation, collaboration and trust. Throughout his career, Brett has been able to form meaningful relationships with his clients while working to help them achieve their personal and family financial goals, a passion he shares with his partners at Dakota. Before joining Dakota, Brett was a partner for Strategic Asset Management Group (SAM Group) from 2013-18, where his responsibilities included trading and fund research. SAM Group was co-founded by Brett’s father, Brad, over 20 years ago, and Brett has proudly carried on his legacy. Brett was also a member of SAM Group’s Investment and Strategies Committee. Brett earned a BA in Mathematics at Emory University and a BBA in Finance from Emory’s Goizueta Business School. Prior to joining SAM, Brett worked as an equities trader at Morgan Stanley in New York City from 2007-13. Brett traded US listed equities on the cash trading desk and spent time in energy, utilities, materials and financials. Brett also led the Special Situations trading effort, focusing on risk arbitrage trading and concentrating in stock-for-stock deal transactions. Brett and his wife live in Fort Lauderdale with their two young children. Brett is an avid Miami Hurricanes fan, and his passion for football has led him to games at 40 on-campus stadiums around the country. William (Bill) Mikus brings 39 years of financial industry experience to Dakota Wealth Management. His robust asset management background and commitments to integrity and authenticity have earned him a reputation as the advisor that investment bankers and institutional investment managers trust with their personal wealth. The son of a U.S. diplomat, Bill was born overseas and spent his formative years in Turkey and Lebanon. He returned to the U.S. to study economics, and was recruited onto Wall Street as a trader. Bill honed his market prowess and investment philosophy at prestigious firms including Bank of Boston, Citicorp and Salomon Brothers. In 1991, he founded an independent investment advisory firm that applied an institutional-quality approach to managing individual client assets, serving many of his Wall Street peers and other sophisticated investors for more than 26 years. Bill and Peter Raimondi first crossed paths well over a decade before the launch of Dakota Wealth Management, and have remained business confidants and friends ever since. Bill’s history of building client relationships rooted in honesty, transparency, and sound judgment is a hallmark of the Dakota spirit. His meticulous attention to detail and dedication to creating an elegant client experience is a key part of the Dakota vision. Bill lives in Palm Beach with his wife and two college-age daughters. He is active in the local community, participating on non-profit boards and serving as Vice Chairman of The Salvation Army Advisory Board of the Palm Beaches. 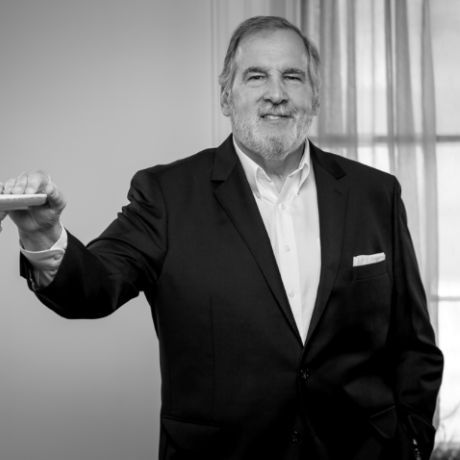 Prior to bringing his tax compliance and consulting practice under the Dakota Wealth Management brand, Gary M. Locarno acquired extensive experience serving clients through the Boston based income and estate planning firm he founded over 35 years ago. Before this, Gary spent 10 years at Deloitte & Touche as a Managing Tax Partner in their New England tax practice. As well as being a CPA and registered attorney, Gary also holds an LLM in Taxation and is a Certified Business Valuation Expert. In addition to his background in estate planning, Gary also has experience in commercial and residential property having owned and operated a commercial and residential property management firm and sat on the Board of Directors of numerous other property firms. As a result of his varied background and strong technical and creative problem-solving skills, Gary serves as a trusted advisor and Independent Trustee to many of his individual clients with regards to their personal and family-planning trusts. Gary is fervently active in community affairs and currently serves on the Board of his alma mater and is an active member of their finance and investment committee. In addition to being a passionate golfer and avid skier, Gary is a keen boat enthusiast having sailed the eastern coast between Maine and Florida on numerous occasions. 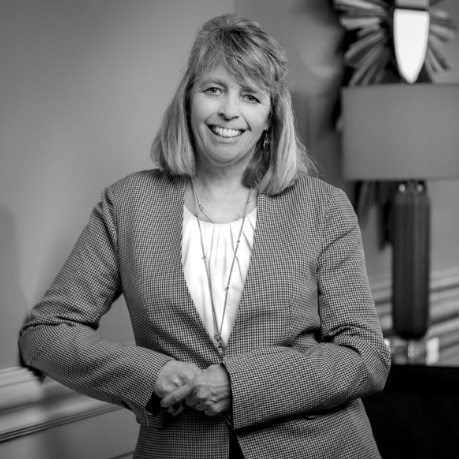 With over 30 years of financial services experience, Jill Rance helps affluent individuals and families navigate life’s various stages on the path to achieving their financial goals. 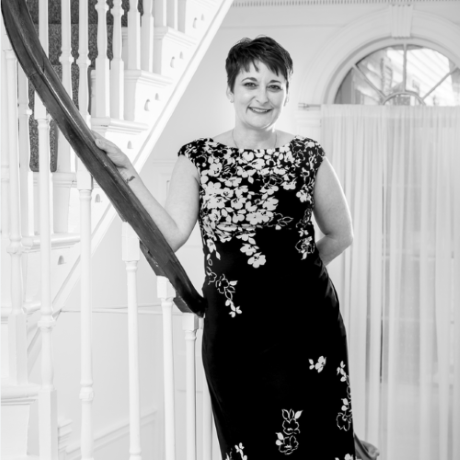 She deeply enjoys taking the time to get to know each one of her clients individually – their extended families, lifestyles and long-term aspirations – and providing them with specially designed portfolios to address their unique circumstances. 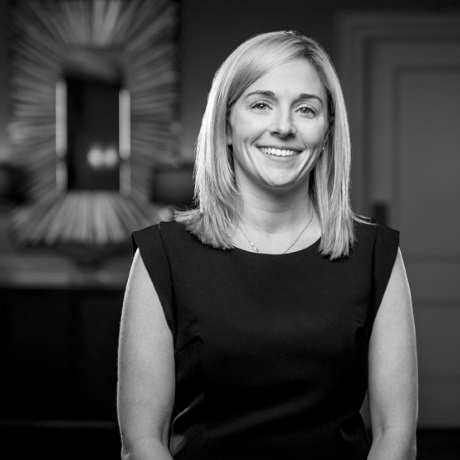 Prior to joining Dakota Wealth Management, Jill was a client advisor at both Boston Private and Banyan Partners LLC, the wealth management firm founded by Peter Raimondi in 2008. Jill and Peter have had a close working relationship for many years, providing high net worth clients with distinctive and personalized wealth management services. Jill began advising clients at Weiss Capital Management, a firm that later joined Banyan Partners. Earlier in her career, Jill worked her way up through the Wall Street brokerage industry, starting as a sales assistant at Prudential-Bache Securities. Through subsequent brokerage roles at Kidder Peabody, Gruntal & Co. and J.B. Hanauer, she gained extensive experience in equities, options and municipal bond trading. The mother of two boys, Jill is based in Palm Beach Gardens, but is a native New Yorker. Her favorite part of her job at Dakota is nurturing her clients, treating them like family and helping them achieve success. Marilyn Rios brings a great deal of enthusiasm for helping clients reach their financial goals and strives to gain a clear understanding for each client’s unique set of circumstances. She brings more than 28 years of financial industry experience to Dakota Wealth Management. 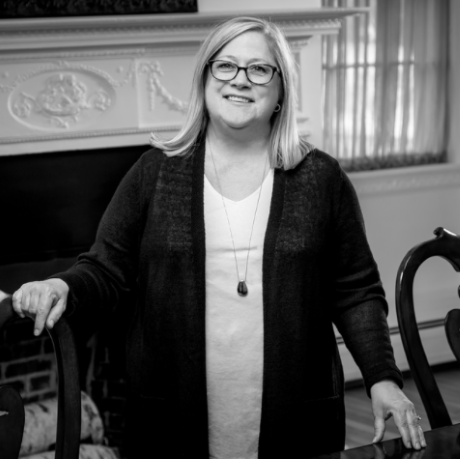 As a managing director leading the Portsmouth, New Hampshire office, she is dedicated to providing the highest level of expertise to her clients with her extensive financial background. Marilyn specializes in Asset Management, Estate Planning, Retirement Planning and Financial Consulting. She is committed to staying abreast of changes in the markets, regulations, investment managers and financial products to provide the very best service to her clients. In 2000 Marilyn joined Professional Planning Service, a New Hampshire-based RIA firm, where she was the chief investment officer until 2010, at which time she acquired the company taking on the role of president and managing member. The company continued to expand, encompassing client relationships in 22 states. In January 2017 Marilyn partnered with Oakmont Partners, LLC as a continued commitment to her clients in providing them the most expansive and finest client services possible. Demonstrating her commitment to providing the utmost service to her clients, Marilyn earned the Accredited Investment Fiduciary® professional designation in May 2010, a process which included, but was not limited to, formal training in investment fiduciary responsibility. In her spare time, Marilyn enjoys scuba diving, sailing and playing tennis. A practicing attorney and certified public accountant, Katelyn Ainsworth has 15 years of experience in public accounting. She joined the firm through Dakota Wealth Management’s acquisition of GML Associates, a Boston-based firm specializing in tax, business, estate and financial planning. At Dakota, Katelyn advises clients in a wide array of personal and business matters, including estate planning, tax planning, business formation, compensation planning and more. Before earning her juris doctorate from New England School of law in 2010, Katelyn held management positions at several large accountancies. In addition to her law degree, Katelyn earned her Bachelor of Science degree in accounting and marketing from Boston College. 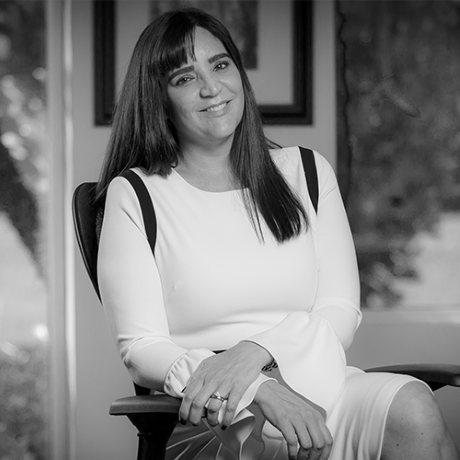 Dannielle Moussally is a founding partner of Dakota Wealth Management and the first point of contact for Dakota’s clients, prospects and team members, a responsibility she assumes with grace and enthusiasm. With more than a decade of experience in client services, more than seven years at Banyan Partners, Dannielle has developed a strong interpersonal and communication skill that is invaluable when conveying the firm’s message and intention to its clients and business partners. The combination of her industry knowledge and administrative backgrounds allow Dannielle to deliver a personalized, high-quality experience to the firm’s clientele. Her strong organization skills coupled with her creative approach results in swift and accurate resolutions to even the most complicated administrative issues our clients may face. Dannielle has a natural ability to treat each client with special care, and always makes them her first priority. In her spare time Dannielle enjoys reading (favorite authors are Joseph Campbell and Eckhart Tolle), spending time with family and outdoor exercise. She also likes to travel, with the goal of visiting all 50 states prominent on her bucket list. 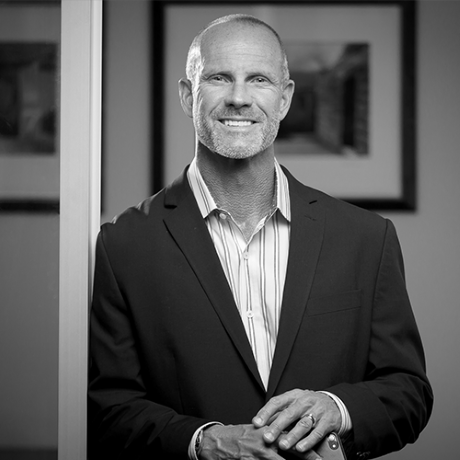 Luke Baxter is a founding partner of Dakota Wealth Management where he provides streamlined solutions to clients and employees leveraging cutting-edge technology and innovation. His focus is on ensuring that Dakota clients and employees benefit from the latest technological advances, assuring their Dakota experience combines robust technology with the most sophisticated, industry-leading security. Prior to joining Dakota, Luke was the managing director overseeing Operations and Technology at Oakmont Partners. At Oakmont, Luke was responsible for providing broad-based operational support and service to both clients and employees. 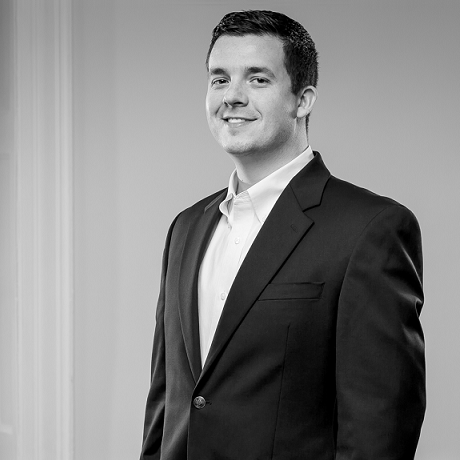 In this role, Luke focused on ensuring that Oakmont be a business leader in all areas of technology and client service. In addition, Luke acted as the liaison with Oakmont’s portfolio companies and also managed the undergraduate internship program, the program that introduced Luke to Oakmont while he was a student at Emmanuel College. 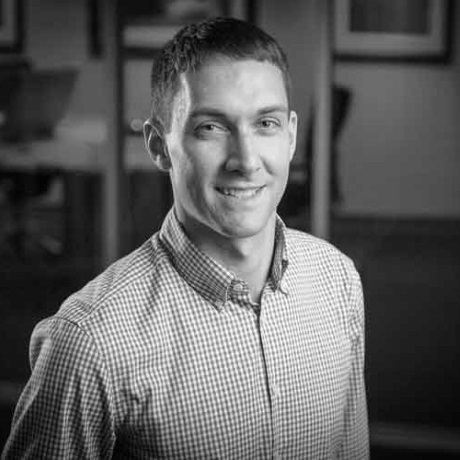 Prior to joining Oakmont Partners, Luke worked as an internal wholesaler at Fidelity Investments on the institutional sales desk. Luke also held the position of care coordinator for Compassionate Care ALS, a non-profit organization that caters to the needs of individuals living with Lou Gehrig’s disease, and now serves on their board of directors. Luke is a graduate of Emmanuel College. Luke enjoys life in the Merrimack Valley where he spends his free time cooking for family and friends, building computers and tinkering with the automation possibilities of his emerging smart home. Throughout the course of her 14 years in financial services, the best part of Mary Beth Cosentino’s day is the time she gets to spend working with clients. During that time she has built deep personal relationships with clients and their families and been able to help them through various life stages and generational wealth transfers. She likes to say, “Our friends have become clients and our clients have become friends.” In her role with Dakota she intends to bring the same “smile through the phone” that clients have come to expect. Before joining Dakota, Mary Beth was the chief operating officer for Strategic Asset Management Group (SAM Group). She was responsible for operations, compliance, training, and firm audits. Mary Beth coordinated communication between broker/dealers, clearing firms, asset managers, clients, accountants and SAM Group. 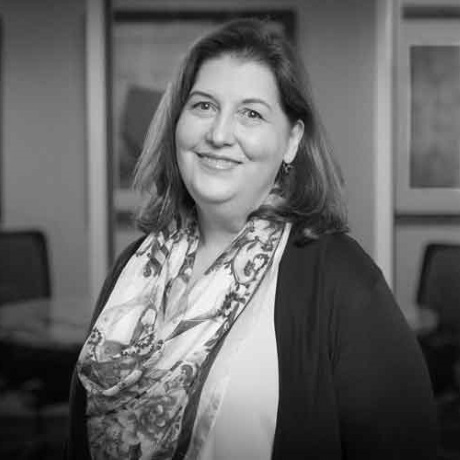 Mary Beth began working with SAM Group in 2004 as an executive assistant, and as a testament to her talent and dedication, earned the promotion to COO. She pursued her higher education at Florida State University where she majored in Business Administration. Prior to joining SAM Group, Mary Beth was the CEO for Jag Neckwear (a division of Jones NYC) and later software training manager for Wm. Thies and Sons, Inc.
Mary Beth and her husband love to visit Morikami Japanese Gardens on weekends and vacation in the Blue Ridge Mountains. Mary Beth manages the hospitality ministry at Calvary Grace Chapel in Wellington, Florida, and volunteers at the Children’s Sunday School. Diane Dillon is the key point of contact for client account and transaction inquiries as well as all client relationships for Dakota Wealth Management. She is a Financial Paraplanner Qualified Professional™ and brings with her over 30 years of experience working in the financial services industry. Diane works closely with Dakota clients to address complex service questions and provide planning assistance. She also assists the Dakota team with investment monitoring and account trading as well as portfolio reviews and requests. Diane is a people-person who genuinely enjoys getting to know clients, and receives great satisfaction from working with people to help them accomplish their goals. Diane’s career in financial services began at Merrill Lynch, where she spent 16 years working on both the retail and the operational sides of the business. After relocating to Massachusetts from Colorado, Diane accepted a position with Provident Financial Advisors as the client service manager, and became an integral member of the team that grew and eventually transitioned this practice to an independent RIA. In addition to servicing clients and providing planning assistance, Diane was the chief compliance liaison and managed operations and trading for the firm. 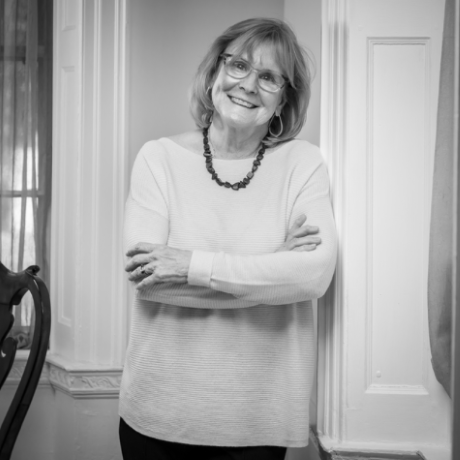 Diane enjoys traveling, cooking, and entertaining family and friends in her home on the North Shore of Massachusetts. With a decade of experience managing offices and systems, Wendy Kneebone has a diverse skillset and knowledge base, working across finance and human resources departments to improve efficiency and ensure that offices are running smoothly. At Dakota, Wendy leads a number of key operational initiatives, including developing and implementing new procedures to improve workflow, and reviewing and processing accounts payable and income. She also assists with other critical initiatives like budgeting—both yearly and event—bookkeeping and more. Wendy earned a degree from South Dakota State University. She is an avid sports-and-outdoor enthusiast who enjoys trail running and spending time with her family on the football field. 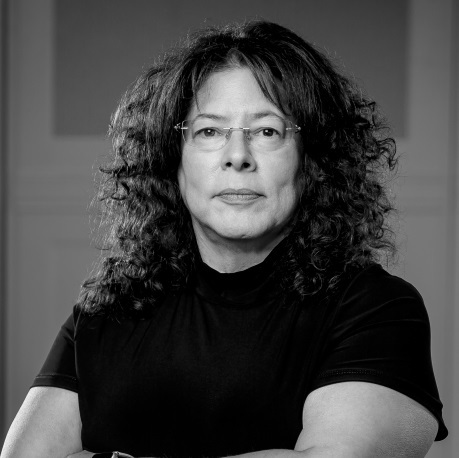 Alexandra Groff has a wealth of experience having supported offices from a diverse mix of industries, including higher education, architecture, law and medical research. She joined the firm through Dakota Wealth Management’s acquisition of GML Associates, a Boston-based firm specializing in tax, business, estate and financial planning. At Dakota, Alexandra serves as a first point of contact for all tax-related clients and supports other firm-wide divisions, including information technology and finance. Her responsibilities include assisting with bookkeeping, office organization and more. Alexandra earned a Bachelor of Music degree from Berklee College of Music, with a focus on performance and music business. In her spare time, she enjoys singing, art, photography and travelling—and is looking forward to one day taking her first trip abroad. Prior to joining Dakota Wealth Management in the fall of 2018, Debbie acquired over 18 years’ experience in direct, inside and retail sales. Over that time span, she has honed her customer service and support skills, and combined those with an aptitude for developing organizational systems to improve the client experience. Before transitioning into the Dakota Wealth Management family, Debbie was an Inside Sales Support Representative for an IT company. Throughout her career, she has held positions as a Retail Buyer, Independent Sales Consultant, and served in several Administrative roles. Seth Honowitz is a Philadelphia native who moved to Florida to attend the University of Miami where he obtained both his undergraduate and law degrees. Upon graduating from the University of Miami School of Law (where he was selected to be a member of the State Moot Court Team and Sports and Entertainment Law Review), Seth practiced law in the areas of civil and commercial litigation for approximately 10 years. Thereafter, Seth decided to devote his full time and attention to selling residential real estate which has been a family business for over 30 years. Seth actively assists buyers and sellers throughout Palm Beach County specializing in Country Club and other high end communities, and prides himself on providing personal and professional service to his international clientele. Seth, a formally ranked junior tennis player, remains an active member of both the Florida Bar and Palm Beach County Bar Associations, and is actively involved in local community and charitable organizations. 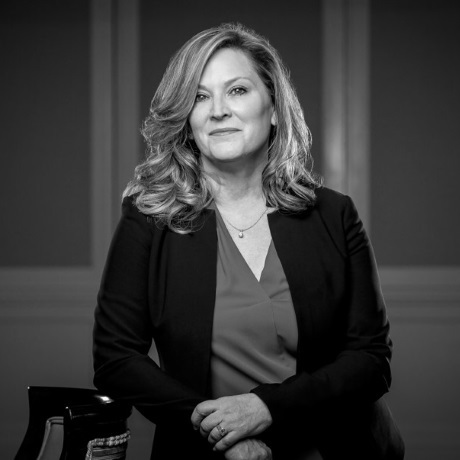 Alicia Caufield is in the unique position of being an investor in, and a client of, Dakota Wealth Management and brings to the Board a unique combination of legal and entrepreneurial experience. Alicia is a co-founder and managing partner of JCAC and Associates, LP, a medical electronic records management and ID authentication services company located in Pittsburgh, Pennsylvania. 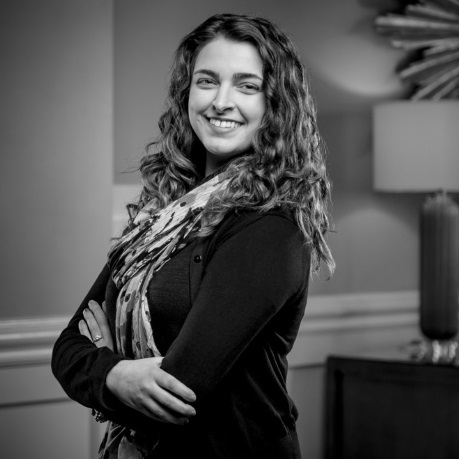 In addition, Alicia is affiliated with Bentz Law Firm, PC also located in Pittsburgh where she has served of counsel, practicing in the areas of estate planning, tax and business law. 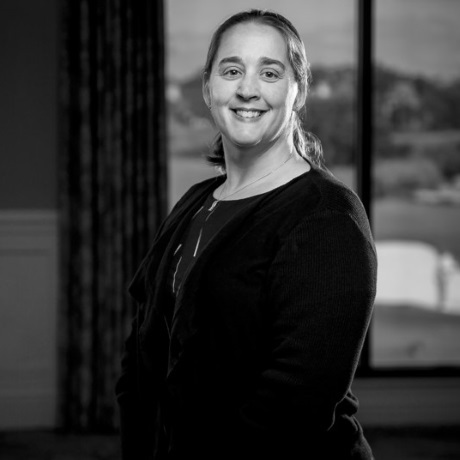 In addition to her law degree and membership in the Pennsylvania Bar Association, Alicia is a Certified Public Accountant and is a member of the Pennsylvania Institute of Certified Public Accountants. Alicia received her Bachelor of Business Administration in Accounting and Juris Doctor from the University of North Dakota. Alicia and her husband, Jay, a former professional hockey player and two-time Stanley Cup Champion, reside in Wexford, Pennsylvania with their two daughters. Jay currently works for AT&T Sportsnet as a hockey analyst for all Pittsburgh Penguins’ broadcasts. The Caufields have a second home in Ocean Ridge, Florida where they enjoy the beach, playing golf and time in the sun.